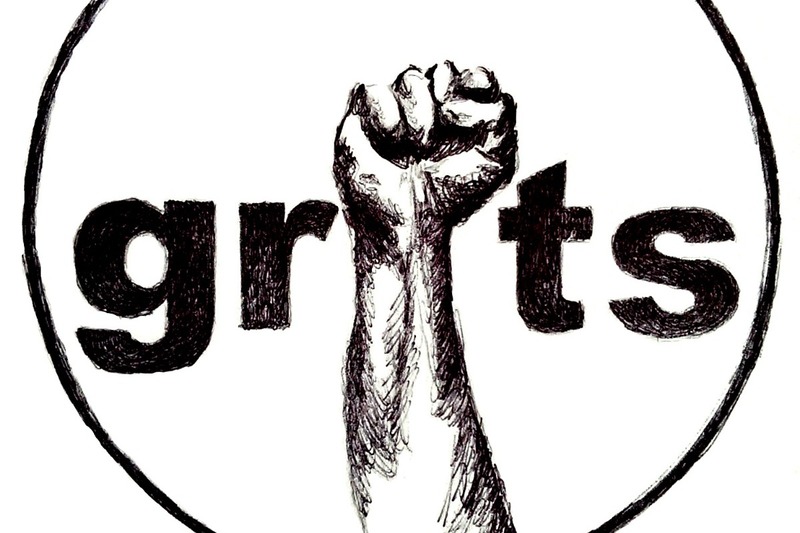 GRITS is free for all attendees and we rely on the generosity of sponsorships by individual and organizations to fund the event. Show your support by becoming a sponsor and making a contribution today. Whether you can give $10, $25, $100 or $250 - every dollar helps!